Last Spring I put together made this Easter tree … and then in the fall I turned the tree into a Halloween tree. 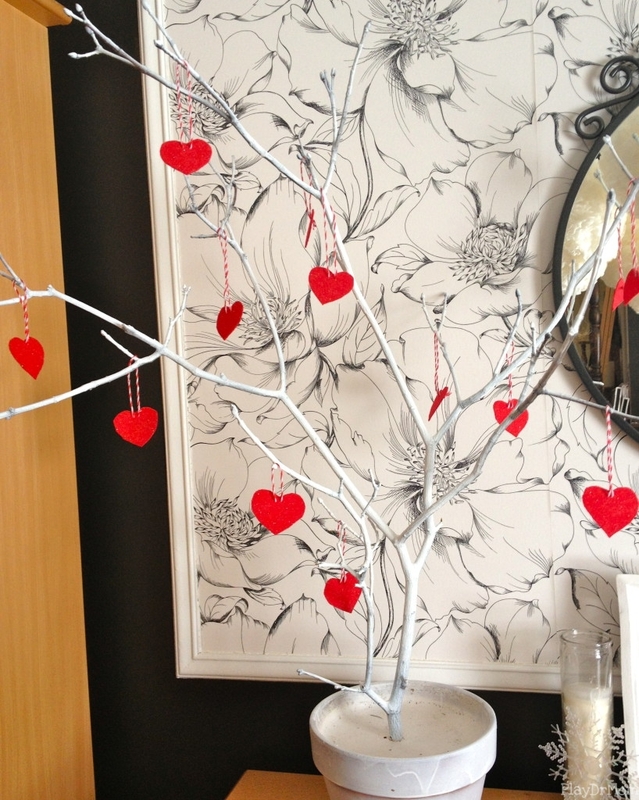 So, now that it’s February it’s time to convert the tree into a Valentine’s tree. 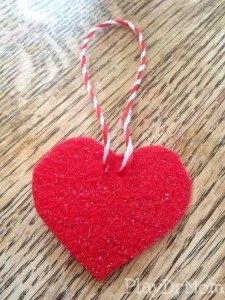 It was super simple … I traced a small heart-shaped cookie cutter on some stiff felt and cut out the hearts. Then I took some baker’s twine (that I found in the $1 aisle at Target, SCORE!) 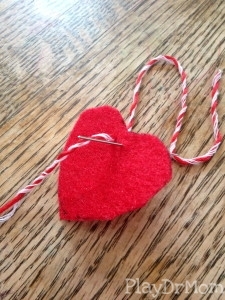 and used an embroidery needle to thread the twine onto the heart and knotted it on the back. 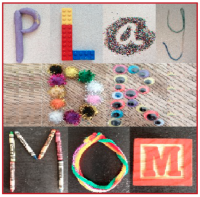 Honor was very interested in what I was doing … so she helped out too! 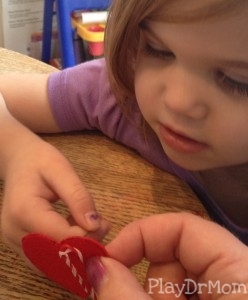 It was a great opportunity to teach her some basic sewing skills. I had her cut the twine and pull the needle through the felt. 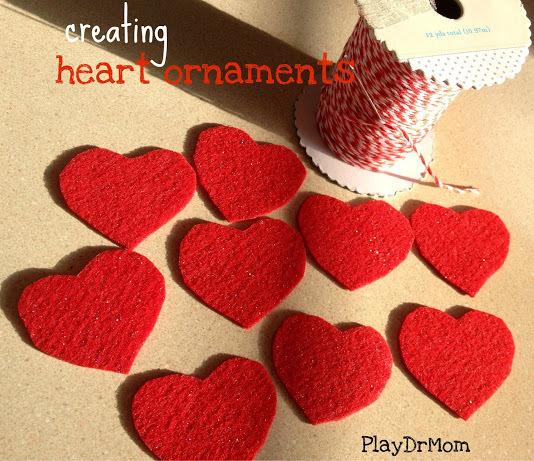 We made 14 heart ornaments … and hung them on the tree.